Laminate Flooring Edgewood | Laminate Flooring Installation Kent | Flooring Seattle - Seattle Flooring Co. Technological advancements in the manufacture of laminate flooring have made it increasingly attractive to the do-it-yourself community, meaning that it’s still fairly common to find laminate flooring in single-family homes, apartments, and condominiums around the country. The main reason that people choose laminate flooring for their residence is that it’s durable even in the presence of a high volume of traffic. 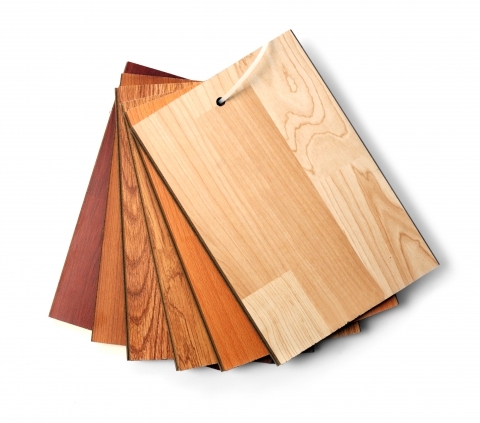 Many laminate flooring manufacturers offer up to 15 years of warranty. How Does Laminate Floor Installation Work? Unlike in the past, when laminate flooring was secured with glue that required residents to refrain from walking on it for a full 24 hours, today’s modern laminate flooring “clicks” together without the use of glue. This means that furniture can be replaced and use of the room resumed very shortly after installation of the laminate flooring is complete. There are many different reasons to choose laminate flooring for your home or multi-dwelling building project. It’s very easy to create and transfer new designs onto laminate flooring, so style options are virtually endless. 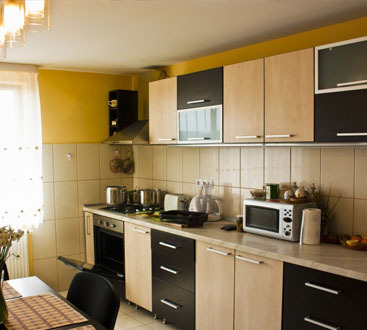 Laminate flooring is faster to install than hardwood or other types of floor because of the generally wide construction of laminate boards, i.e. each one covers more floor space. Modern laminate flooring is “glueless” meaning there’s no sticky mess to clean up after installation, and the floor can be used immediately. 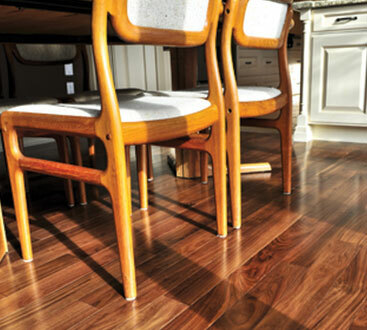 Laminate flooring typically comes with a longer warranty than real hardwood flooring. Laminate flooring is impervious and therefore very easy to clean with a quick wipe or sweep. Interested in laminate flooring installation for your home or commercial property? 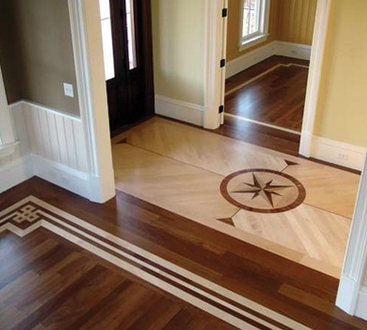 Contact Seattle Flooring Company today!